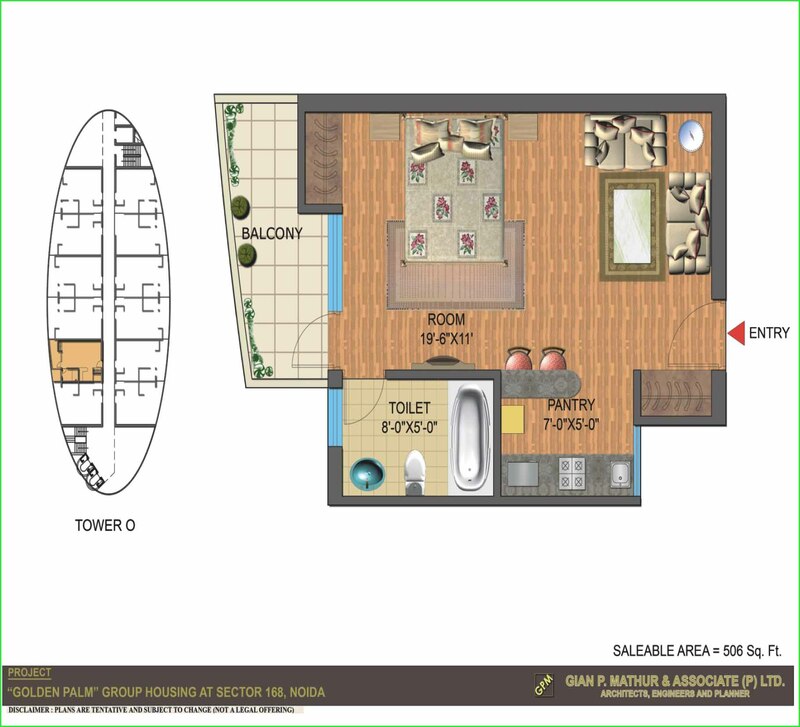 IITL Nimbus “The Golden Palms” has Studio and 1 bhk apartment for small investors. The desire of Studios have come from foreign in our country. That’s why many of the buyers/investors are asking for studio apartment. By getting such requirement of buyers, IITL Nimbus has launched service studios in “The Golden Palms” where people can have services like laundry system, on call assistant and many more with in complex.